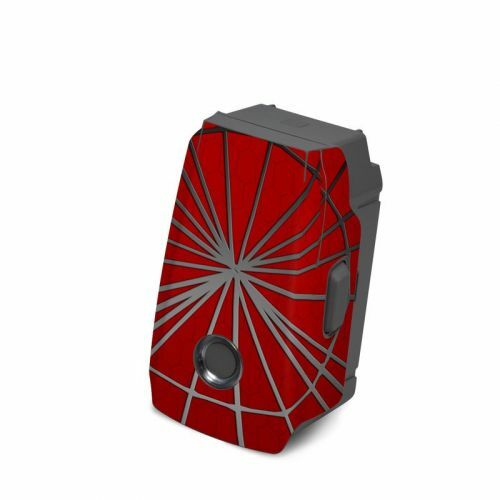 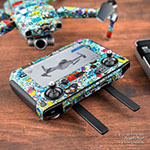 iStyles DJI Smart Controller Skin design of Red, Symmetry, Circle, Pattern, Line with red, black, gray colors. 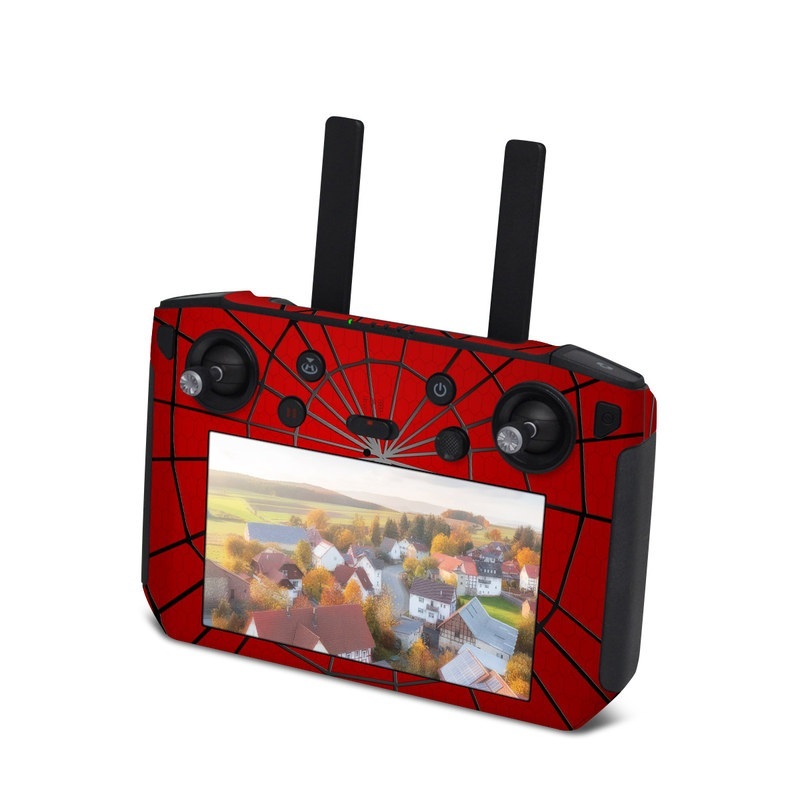 Model DJISC-WEB. 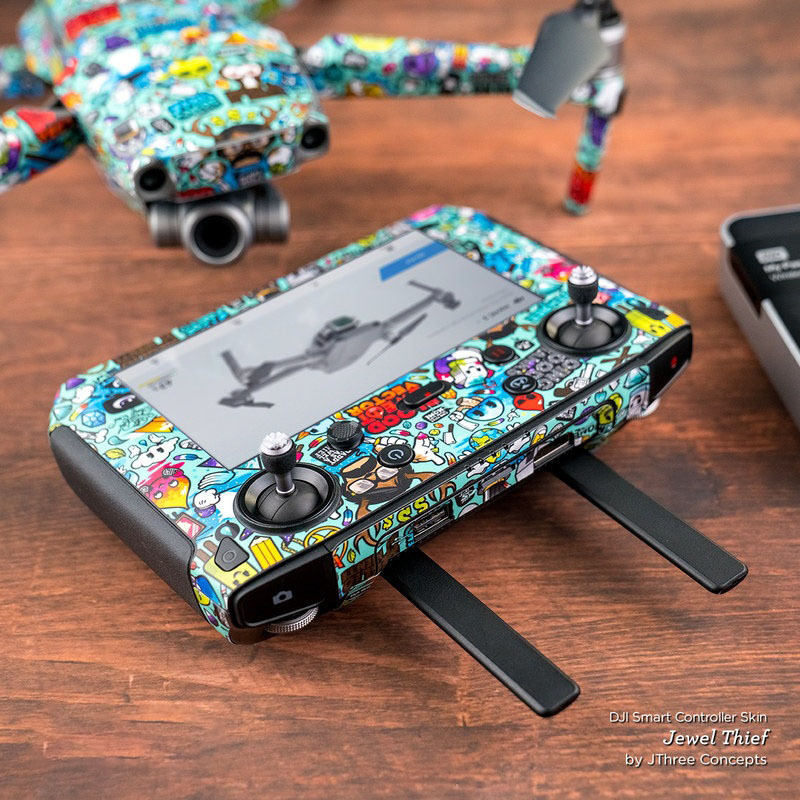 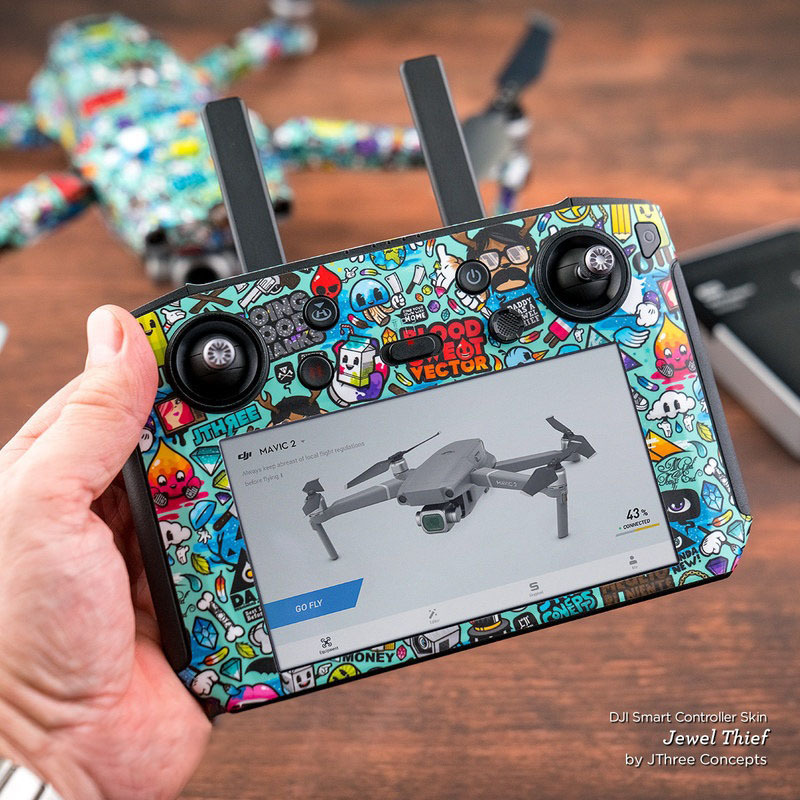 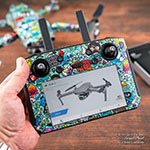 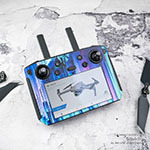 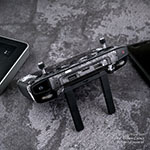 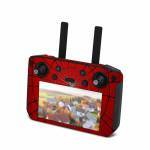 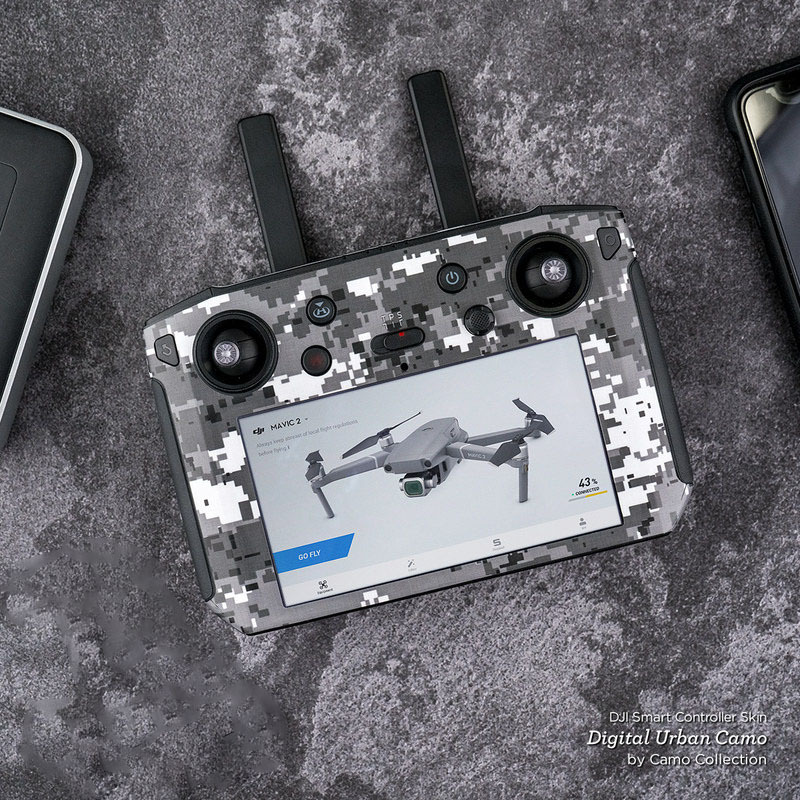 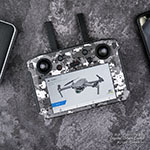 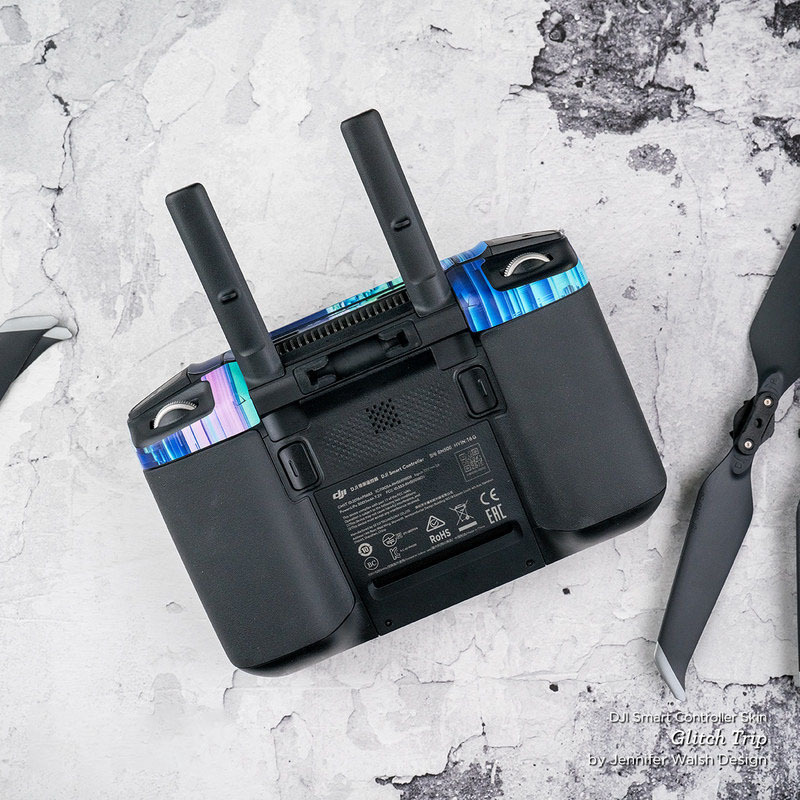 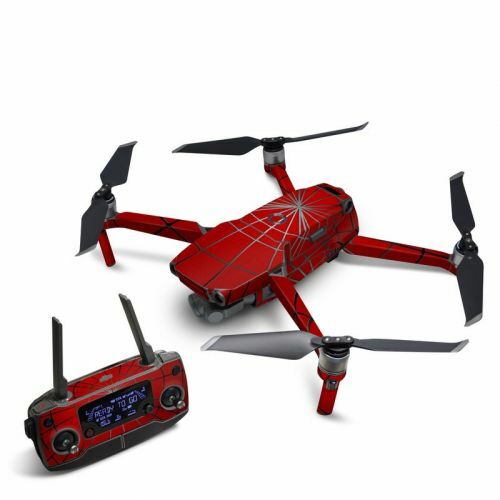 Added Webslinger DJI Smart Controller Skin to your shopping cart.